Rohit Gurunath Sharma is an Indian cricketer. He was born on 30 April 1987 in Bansod, Nagpur, Maharashtra. 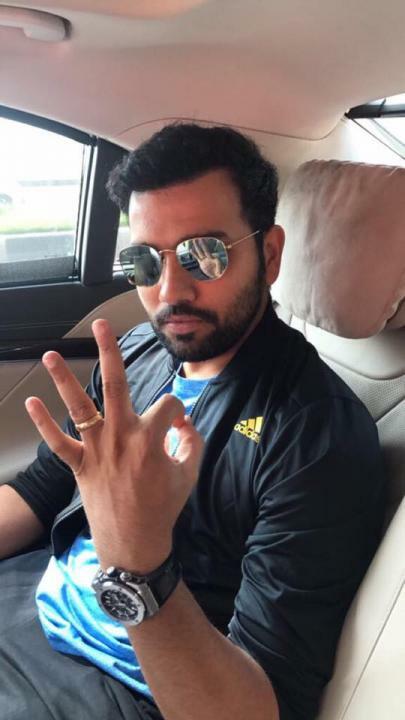 Rohit Sharma is a right-handed batsman. He is vice caption of Indian Team in limited over matches and Captain of Mumbai Indians in IPL. He started his international career at the age of 20. He made his ODI debut on 23 June 2007 against Ireland. He has the record of the highest individual run scorer in a single ODI match. On 13 November 2014, Rohit Sharma scored 264 against Sri Lanka at Eden Gardens, Kolkata. 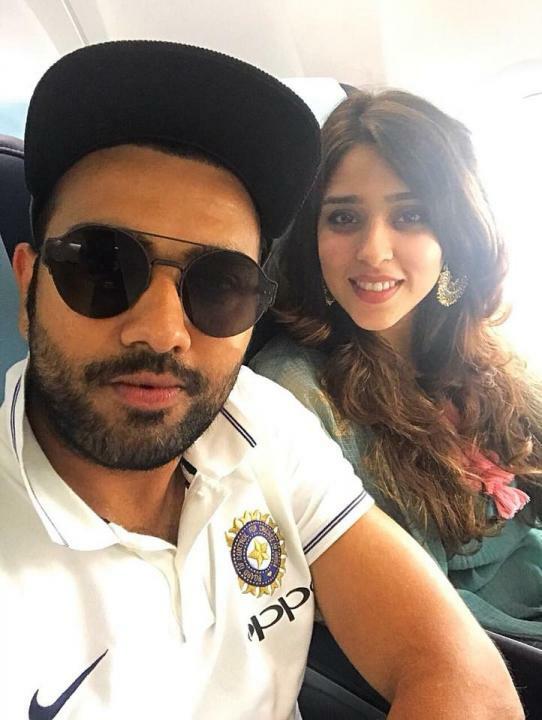 Hardik Pandya (Cricketer) Wiki, Age, Height, Family, Photos & More.